﻿ Feige Filling Technology Asia Pacific Pte. Ltd :: Pail Type 4 :: Feige Filling Technology Asia Pacific Pte. Ltd.
"SlimLine" pail filler type 4. 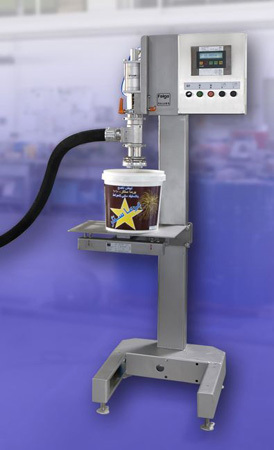 Cost-effective pail filler in Feige quality for filling pails and cans of up to 60 kg.